Are You In Need of Marriage Counseling? There are many situations in life that will leave us feeling stuck. However, when this happens, it is important to get some help to get our life back on track. Before meeting Ken, I must stay I was in that phase of life where everywhere I looked I only saw walls. It is only in such situations that you know just how important it is to have someone to walk you through your troubles in life. Ken is a certified psychotherapist and life coach who has been on the job for very many years. It is this experience that has made him one of the best there is currently. Over the years, he has managed to help hundreds of people get their lives back together. Through his marriage counseling services, he has also salvaged dozens of relationships. What are some of the services that he offers? Ken provides different services that touch almost all aspects of life. However, these services can be classified into the following categories. A marriage takes a lot of effort to work, and they need to be nurtured. However, even with all the effort in the world things can still get a little bit rough. It is during such times that you will need the services of Ken. He will help your struggling marriage or relationship work for both of you. Don’t wait until your spouse is asking for a divorce to enroll in his Marriage Counseling services. There are many life coaching services that Ken offers. Examples of these services include self-esteem counseling and motivational coaching to help you lead a more purposeful life. 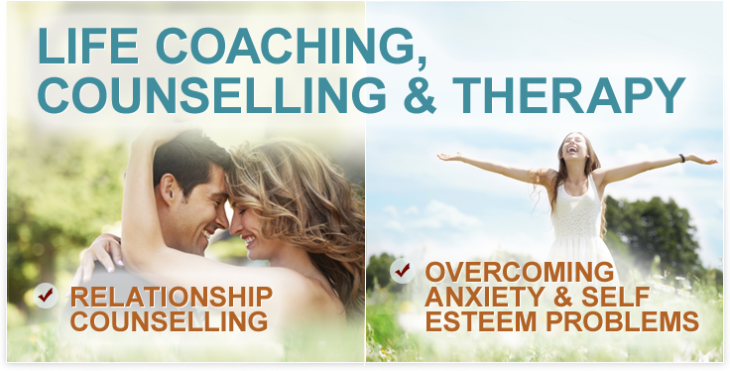 These are just two examples of life coaching services that Ken offers but he can also tailor make a service to fit your individual needs. It is a fact that psychotherapy improves your general health. The different counseling services offered by Ken will play a huge part in improving your health. Whether you are recovering from trauma or you simply want help with workplace stress, there is help for you. There are many things in life that you can be addicted to but what matters is not what your addiction is but how to get out of it. Ken will help you in your addiction through engaging you in the different issues related to addiction. What makes Ken an extraordinary life coach? Besides from helping you stop some of the behaviors that are sabotaging your life he will also help you develop healthy habits for a better future. The techniques that he uses in marriage counseling are aimed at getting to the root course of the matter so as to solve the issues thoroughly. Ken uses a combination of different methods to achieve the end results. These methods are therapy, coaching and teaching. He provides a non-judgmental environment when dealing with your issues. It helps you open up and be willing also to participate in solving the problem. Ken will also offer you a free 30 minutes phone consultation. It is very helpful especially if you do not have time to go for an appointment. It is time for you to begin your healing process, visit the website and make an appointment today. Ken is waiting to hear from you!